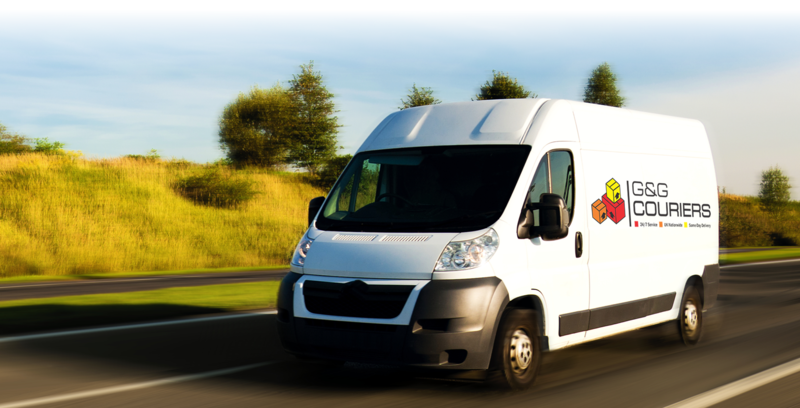 Are you looking for a courier in Yorkshire? We at G&G Couriers cover the whole of the UK and as well as some parts of Europe too. No matter how big or small your business – G&G Couriers strive to produce the best service possible in Yorkshire. So if you want to book a courier in Yorkshire then contact G&G Courier today by calling 01482 247654.